We encourage students from all backgrounds to learn about Filipino and Filipino American culture. 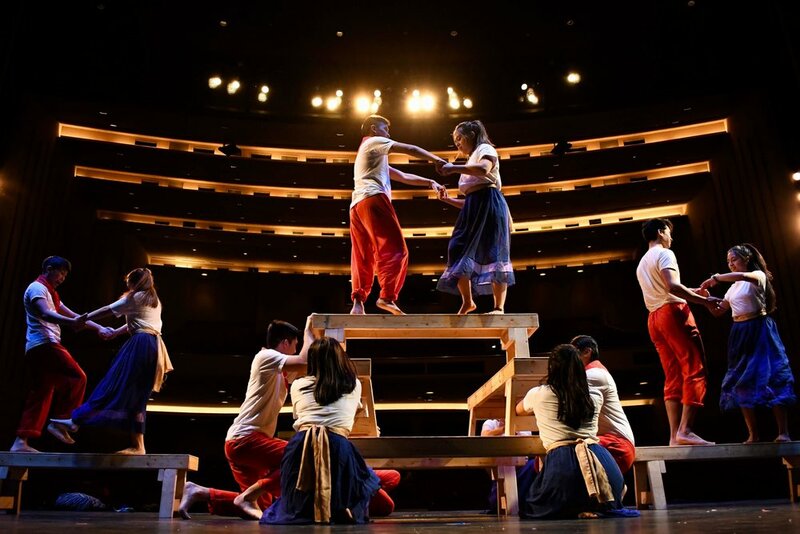 PFA is both a cultural and social student-led organization that encourages students from all backgrounds to learn about Filipino and Filipino American culture through bi-monthly meetings, socials, philanthropies, and cultural events. We invite everyone who is interested in the Filipino culture. 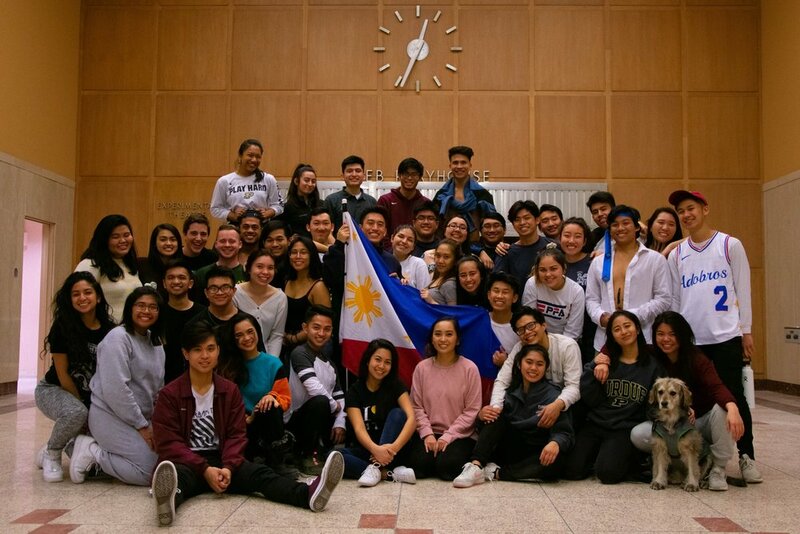 Each year different universities host two large Filipino Conferences that bring together Filipino organizations from all over the Midwest, where we attend fun and interactive workshops that range from Fil/Fil-Am culture, media, politics and world issues. We are a down-to-earth group of students who enjoy collaborating with other organizations and celebrating campus diversity. Together we network and facilitate several functions throughout the semester.